THE ANNUAL St Patrick's celebrations at the White House are in jeopardy this year as Ireland is 'unfriendly' to Trump, according to reports. A senior Republican Party-political source told Irish American website IrishCentral that White House staff have noticed 'anti-Trump' comments by Irish political leaders. 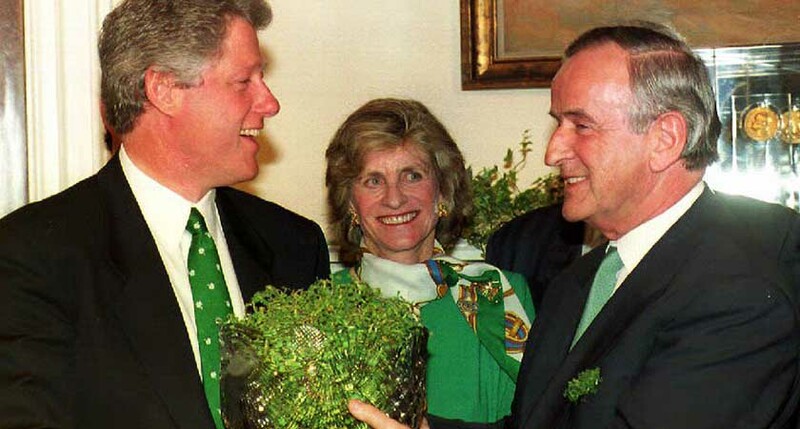 The St. Patrick’s Day party has been in place since 1993 during the Clinton administration, carried on by every president since usually comprising of a meeting in the Oval Office, a lunch, a reception dinner and the presentation of the shamrock from Taoisigh to the President. Also part of the St Patrick's Day events in Washington, the vice-President traditionally welcomes An Taoiseach to his home - but this may also be in jeopardy according to IrishCentral. Vice President Mike Pence has described himself as a 'Christian, conservative and Republican - in that order' and has been outspoken against homosexuality, which may cast doubt on welcoming Taoiseach Leo Varadkar, who is an openly gay man and in a domestic partnership. The Republican party source told IrishCentral that White House staff have “taken notice” of the anti-Trump comments by many Irish political leaders and they consider Ireland one of the least friendly nations towards the US President. 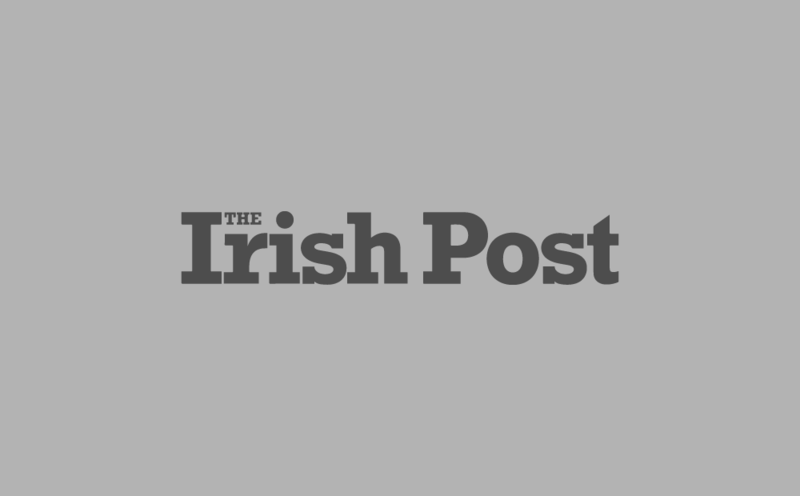 Instead, it is believed they are considering only hosting the annual shamrock ceremony, which has been in place since 1952, where the Taoiseach presents a bowl of shamrock to the President in a brief ceremony. The annual Speaker's Lunch, hosted by Speaker Paul Ryan, who has close Irish ties, is expected to go ahead. Speaker Ryan continues to have very warm relationship with the Irish Government and its affiliates, even slamming Trump's 'shithole countries' comment as "very unfortunate" and "unhelpful," saying his Irish ancestors faced similar prejudices when they came to the US. 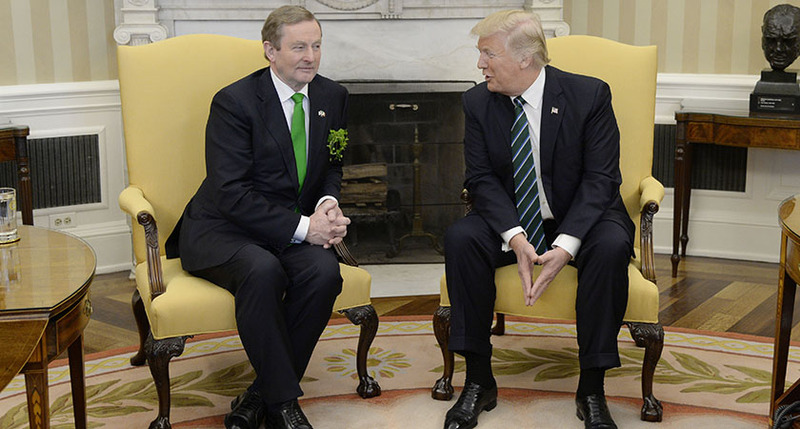 Last year former Taoiseach Enda Kenny's appearance overshadowed President Trump's first St Patrick's celebrations as Mr Kenny put Trump firmly in his place over immigration. He reminded Trump that the Irish immigrants to the US have contributed substantially to the 'economic, social, political and cultural life' in the States.